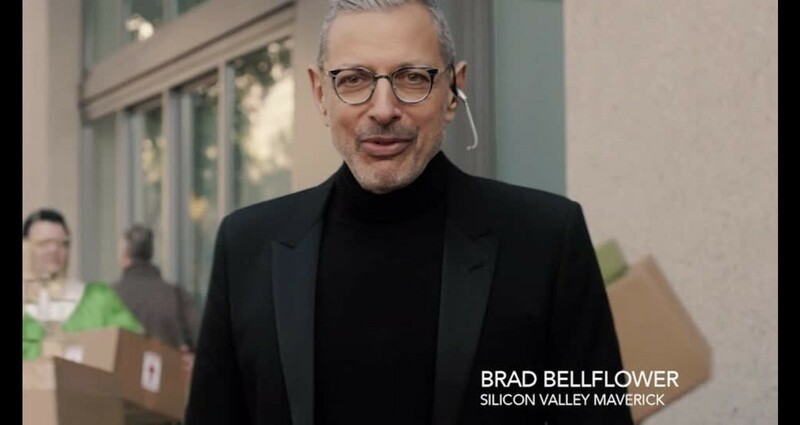 This 60-second Super Bowl commercial features Jeff Goldblum seated at a piano being pulled up alongside an apartment building while singing the theme song to the classic television show The Jeffersons, "Movin' on Up." 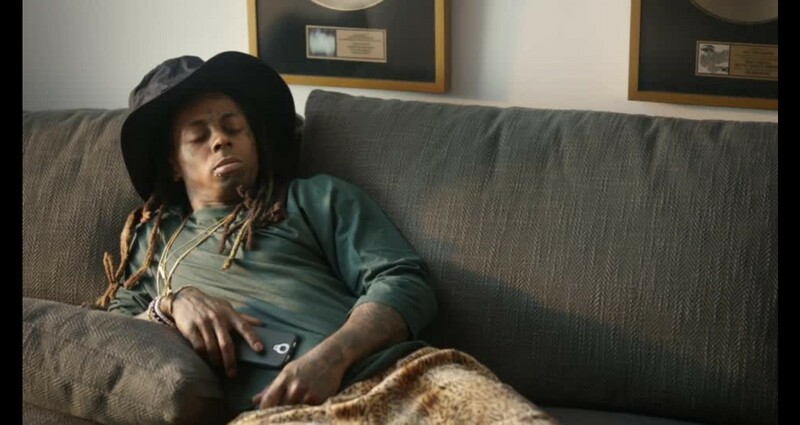 Once he reaches the "deluxe apartment in the sky," he's greeted by a re-imagined George (Washington) and Weezy (Lil' Wayne). We also made 3 teasers that aired prior to the Super Bowl to create buzz and a social conversation in anticipation of the release of the actual spot. 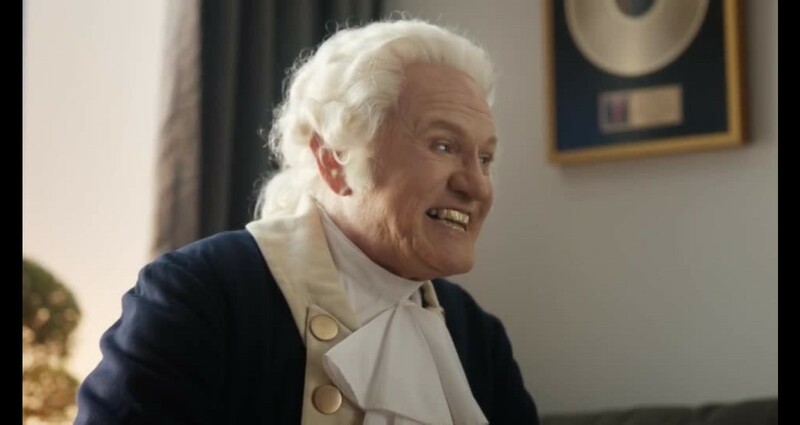 Apartments.com isn’t the typical Super Bowl advertiser of soda, beer, or chips. We were given a chance to represent the apartments category on the world stage. 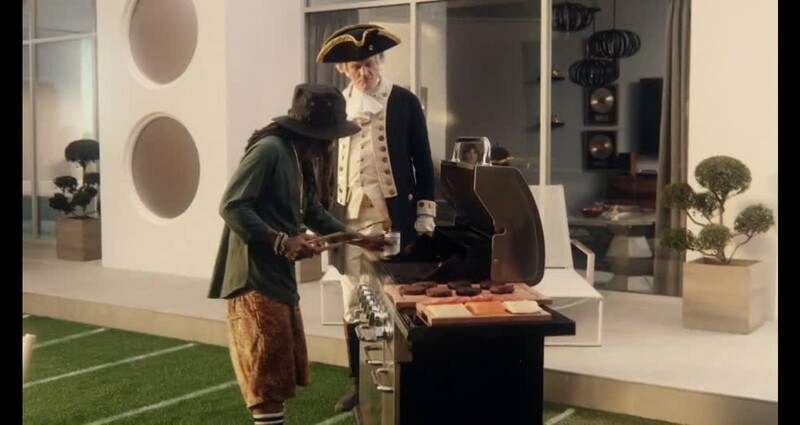 Whether it’s finding an apartment or advertising on the Super Bowl, Apartments.com is changing the game. No one – not the press, the public, or landlords – could stop talking about us; resulting in: earned media, social media buzz, brand awareness and site visits. This spot started as 101298213 (rough guesstimate) different pieces that were assembled during post.